I’m not a big fan of processed sugar if it can be avoided, so I adore using honey to sweeten recipes. 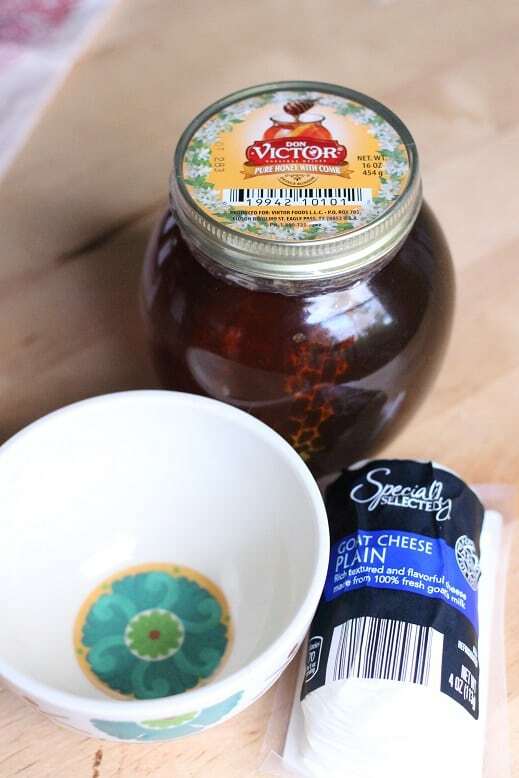 When I was asked to create a holiday recipe for Don Victor’s honey, I was super excited and immediately thought of goat cheese. 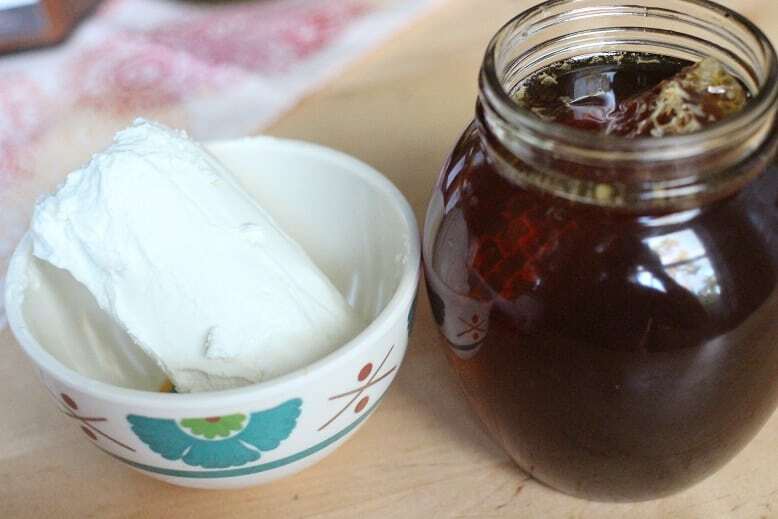 What is it about honey and goat cheese that go together so beautifully? 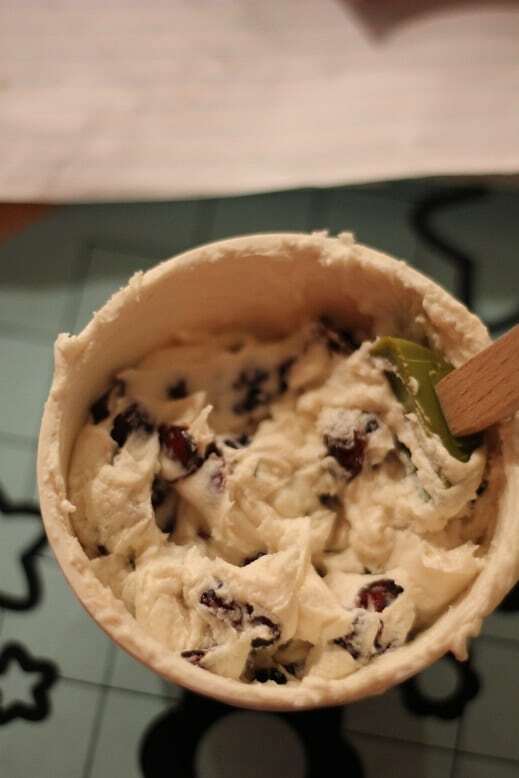 Of course we had to add cranberries to round out the flavor and bring some holiday zing to the table. 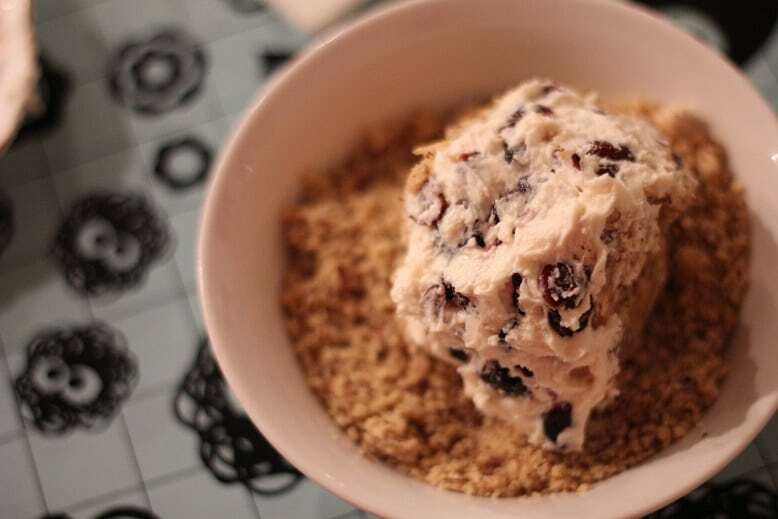 And what’s a recipe without a little crunch? Enter walnuts! 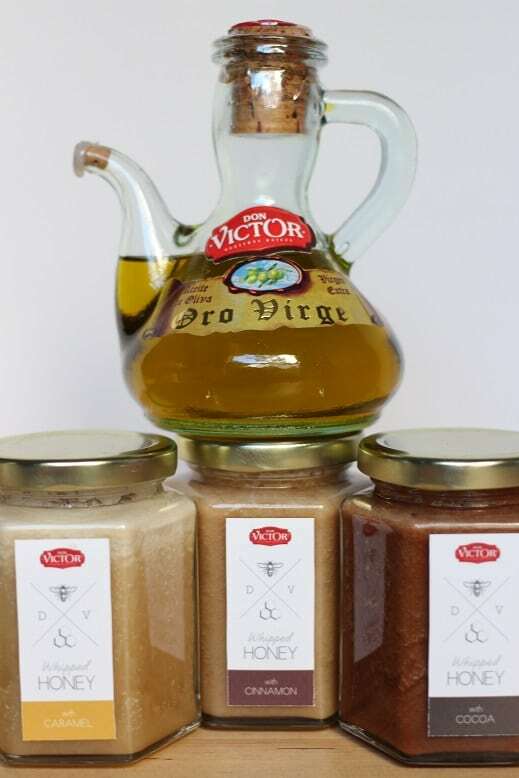 Don Victor is special because it comes with the honeycomb, Yum! 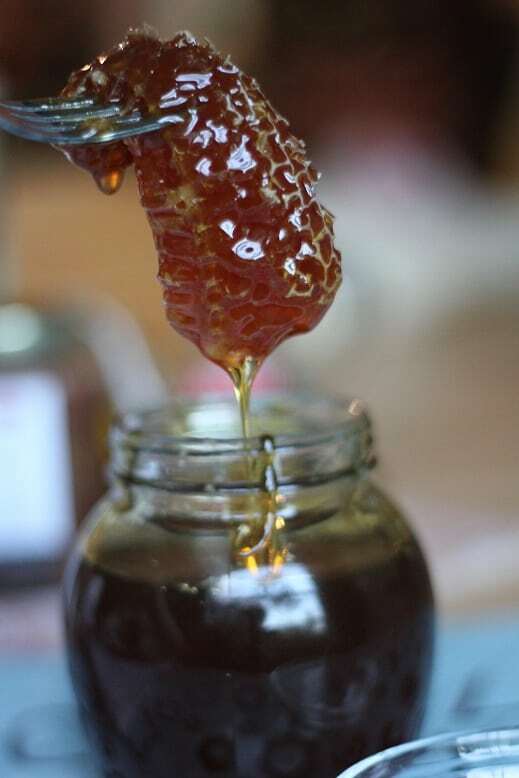 When I told my mother-in-law about it, she waxed poetic about sneaking the honeycomb from the jar as a child and chewing like gum it to eek out every bit of flavor. In this recipe, we just added it right into the cheese ball! 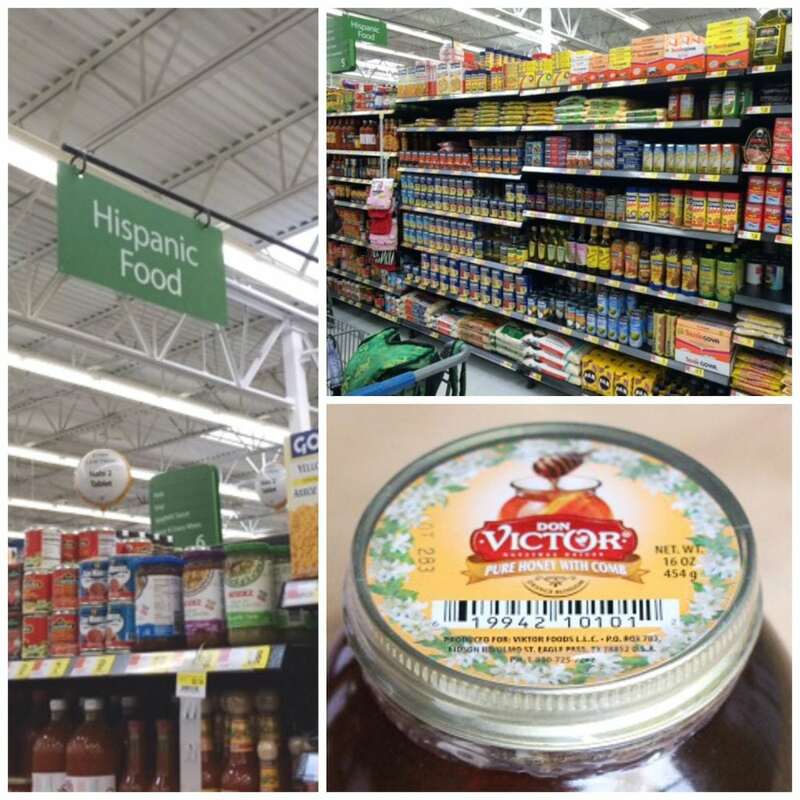 You can find Don Victor honey in the Hispanic aisle at your local Walmart. Don’t go looking in the regular honey spot, because this stuff has a special place. 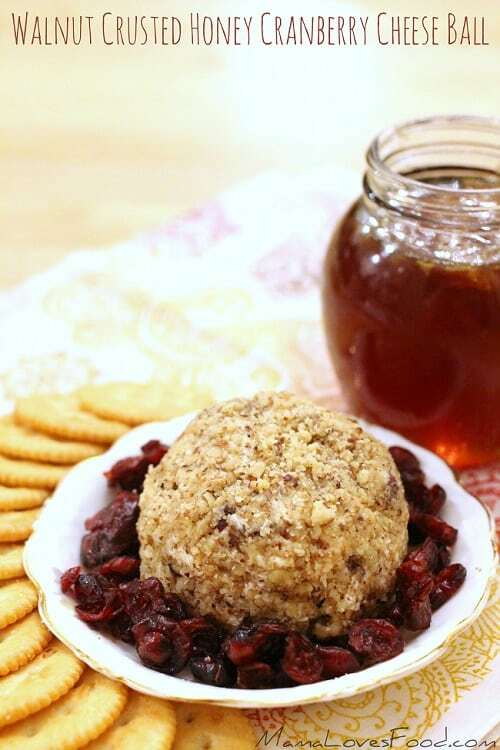 This Walnut Crusted Honey Cranberry Cheese Ball is sure to be a crowd pleaser. 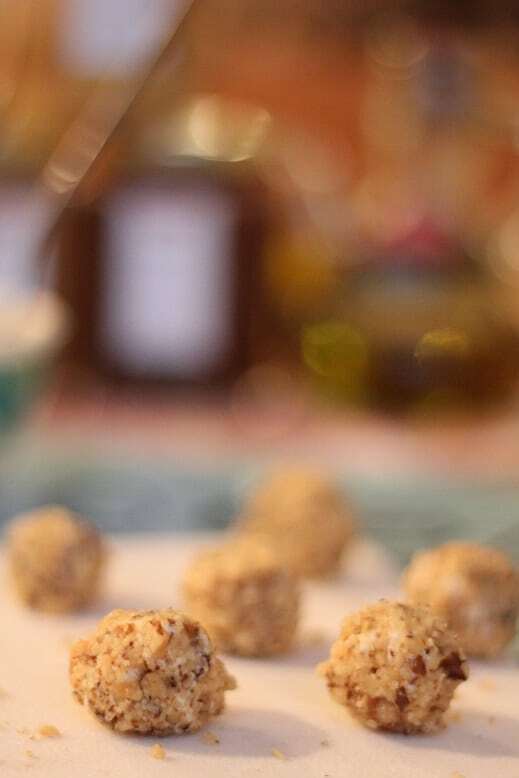 And if you’d rather have it as a passing style appetizer, just make mini balls! I’m looking forward to bringing it to our annual Nasty Christmas party. The party’s nasty, but the food is fantastic! 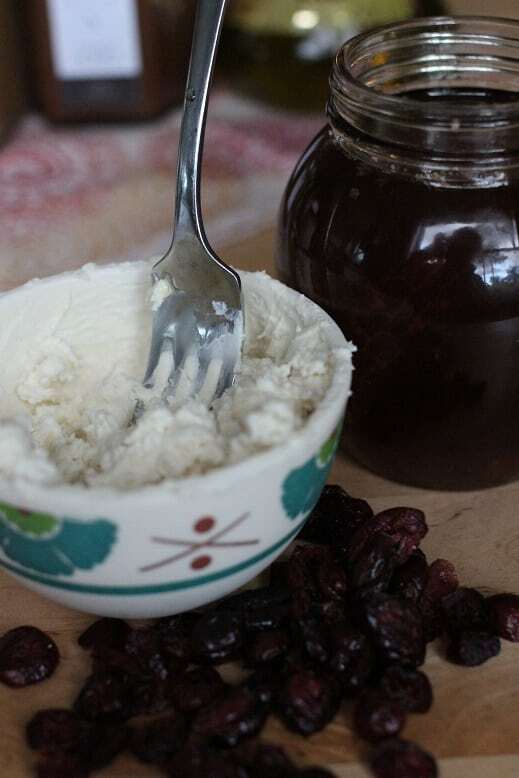 In a bowl combine cheese, honey, honey comb, and cranberries. Stir until ingredients are evenly incorporated. 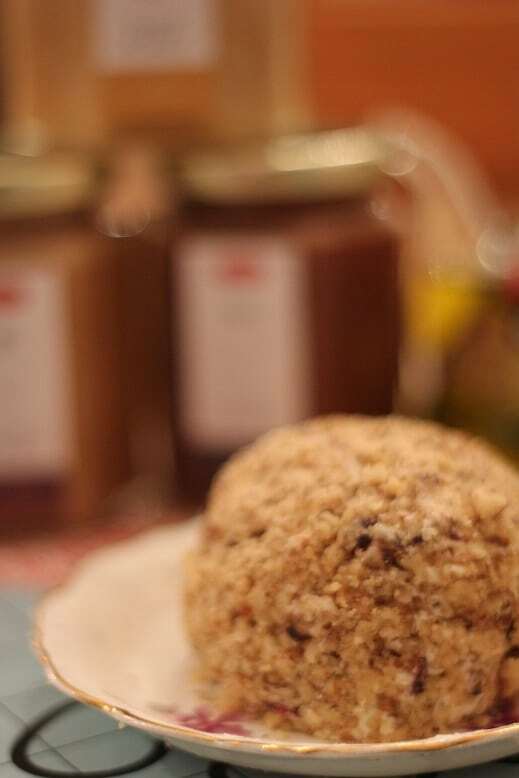 Form cheese mixture into a large ball (or small balls if you're making minis!) and roll in the crushed walnuts. Serve on a fancy plate with your favorite crackers and ENJOY! Don Victor foods are made in the USA. They also have these new and exciting products that will soon be available at Walmart as well. 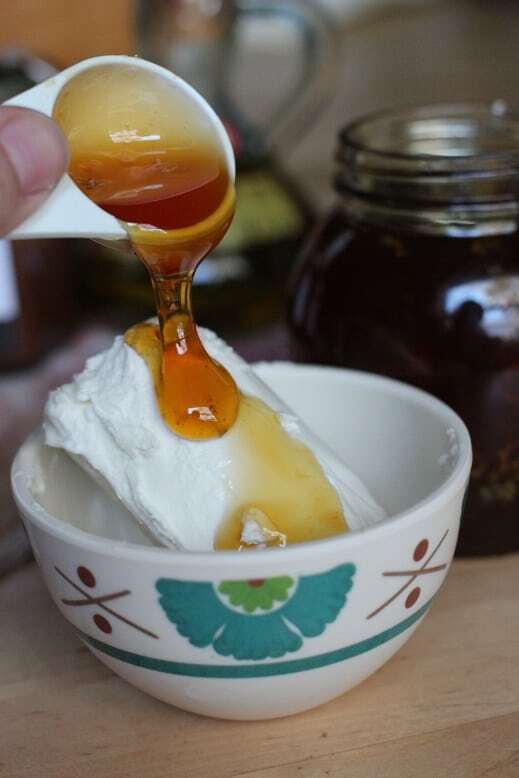 be sure to look for the whipped honeys with cinnamon, caramel and cocoa, in addition to their olive oil! Form cheese mixture into a large ball (or small balls if you’re making minis!) and roll in the crushed walnuts. What a lovely appetizer for entertaining and for the holiday season! Love that honey with the honeycomb in the jar!! Every holiday party should be required to have a cheese ball. This one looks fantastic! Everything is improving everyday. Do not know what will happen when people will reach in the peak of improvement. I don't understand: How is a recipe using cheese in any form "Paleo"? 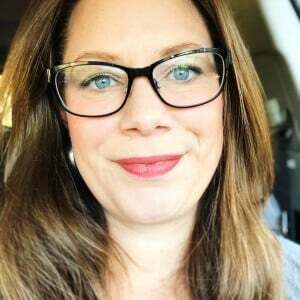 I want to know more of your successful stories so please send me your updates and also upcoming posts of yours to me .I will wait for your articles for reading and also getting excitement on your articles.